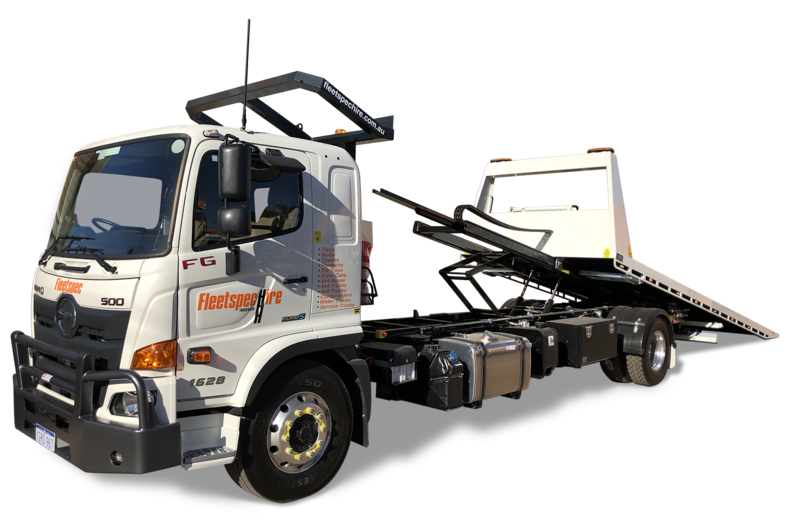 With one of Australia’s largest fleet of mining spec’d tilt tray tucks, we have the perfect tilt tray truck for your mine site. Our range of specialist Tilt Trays come fully mine spec’d and delivered to site as required. For your peace of mind, we guarantee all bookings and ensure our dedicated team are on call 24/7 to provide help and advice if and when required.We offer mine spec accessories that you can request attached to your hire truck and are available in Perth and surrounds for short term and long term hire and regional WA for long term hire.